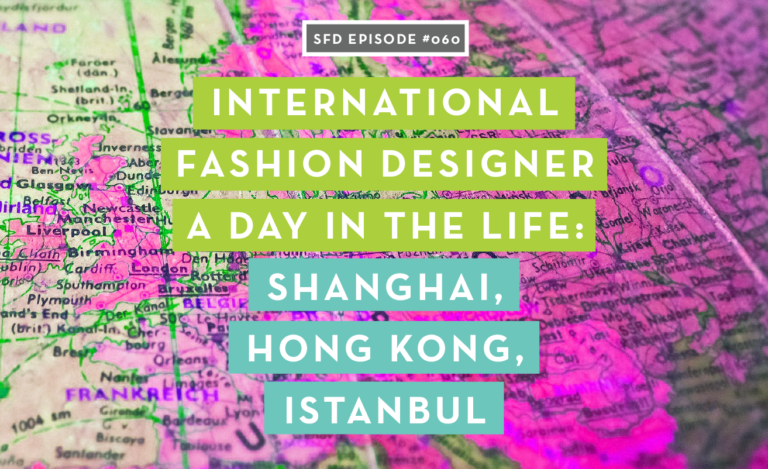 The thought of being a jet setting international fashion designer working around the world from London to Shanghai and Hong Kong to Istanbul sounds like a fantasy life. But for Carla Louise Stout, it’s been her reality for the last 15 years. Carla got her start the way most designers do with formal training at fashion school. But it wasn’t easy for her to break into the industry. After 20 interviews and some unattractive offers to “work for free to gain experience!”, she finally landed her first entry level fashion design job. Carla takes us through a day in the life of an international fashion designer, and also shares how she built her career from the ground up. 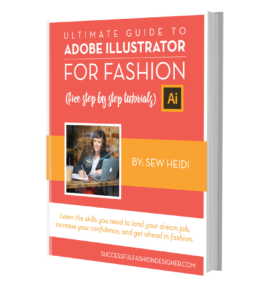 Her fashion career growth strategies were so simple that she didn’t even know she was using them, but the one simple thing she did almost guaranteed there was always another job or opportunity waiting for her. The work you do as a fashion design student tends to be very conceptual, when in reality, most brands are looking for commercial work. 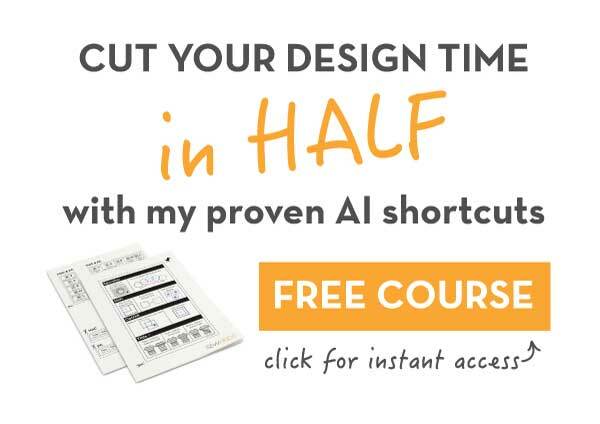 Carla found it really hard to get her first fashion design job with her student portfolio and after 20+ interviews was only getting offers to “work for free to gain experience!” A pretty crummy situation many fashion designers find themselves in. In our interview, she explains the ONE edit she made to her portfolio that finally got her an entry level job. It sounds simple, but every job Carla’s ever gotten was because she kept in touch with people. Whether it was a friends from past jobs, a fashion recruiter who she built a relationship with, or a former boss, all of Carla’s opportunities came from her network. To her, it was natural to stay connected with people. But for many, it’s not always that easy. In our interview she shares how she maintains industry relationships that turn into job offers, and how you can too. Working internationally sounds glamorous, but it’s not without its challenges. 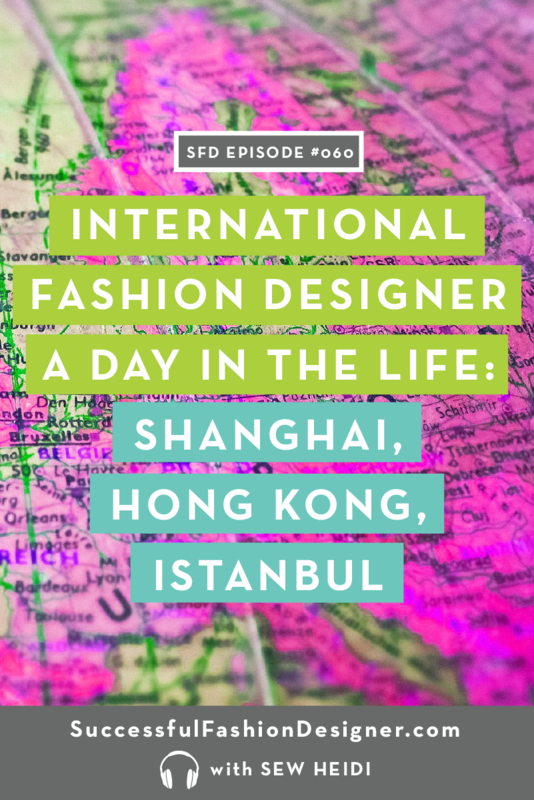 Carla shares funny stories, hard times, and her day to day experiences that she lived while working in Shanghai, Hong Kong, and most recently Istanbul for Mavi Jeans.